Mumbai University’s Vidyanagari campus is set to get a brand new research and educational institute for Artificial Intelligence. The first-of-its-kind centre aims at finding solutions to social challenges by using modern techniques such as artificial intelligence and data science, among others. 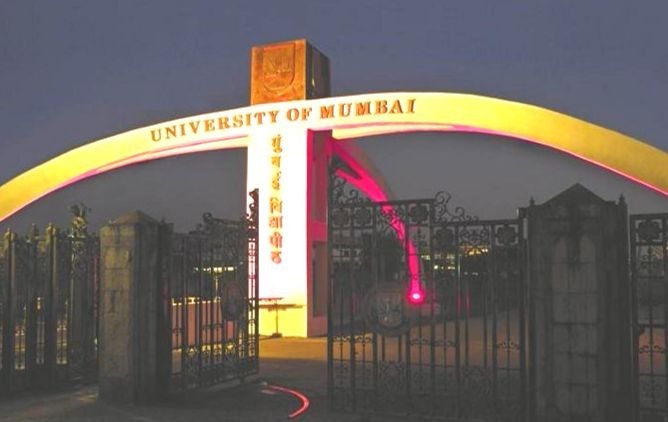 The new institute in Mumbai University will reportedly be set up in collaboration with Wadhwani Institute for Artificial Intelligence, California. The Wadhwani Institute will support the new facility in training students and help researchers to work on development, deployment and application of AI. The proposed institute will offer fellowship and internship opportunities for students as well. “This collaboration aims at establishing a globally recognised institute for applied research and engineering in AI for social good. It will offer state-of-the-art research and education environment,” Shinde told another news publication. More and more companies are adopting artificial intelligence in their ecosystems in order to achieve business efficiency and revenue augmentation. In fact, according to a recent report by Intel India, undertaken by the International Data Corporation (IDC), nearly 75 per cent firms anticipate benefits in business process efficiency and employee productivity with the use of AI. The report also suggested an impending lack of skilled talent in the AI sector. All India Council for Technical Education (AICTE) recently also revised the curriculum for the four year undergraduate program. Artificial Intelligence, Robotics and Internet of things were made mandatory for the induction program from academic year 2018-19 to prepare future engineers more employable.